Julia Phelps is a student at the College of Idaho. She is an ISA Featured Photo Blogger and is currently studying abroad with ISA in Dublin, Ireland. 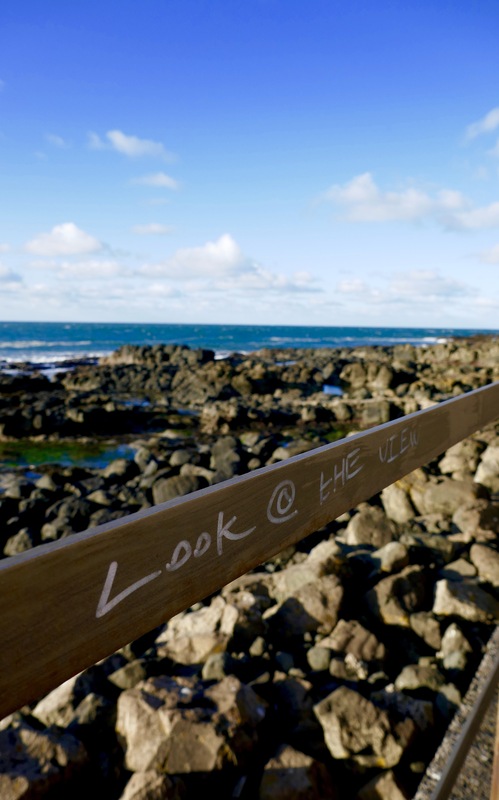 Twelve miles of fantastic coastline, sandy beaches, white limestone caves, and – of course – the Giants Causeway. 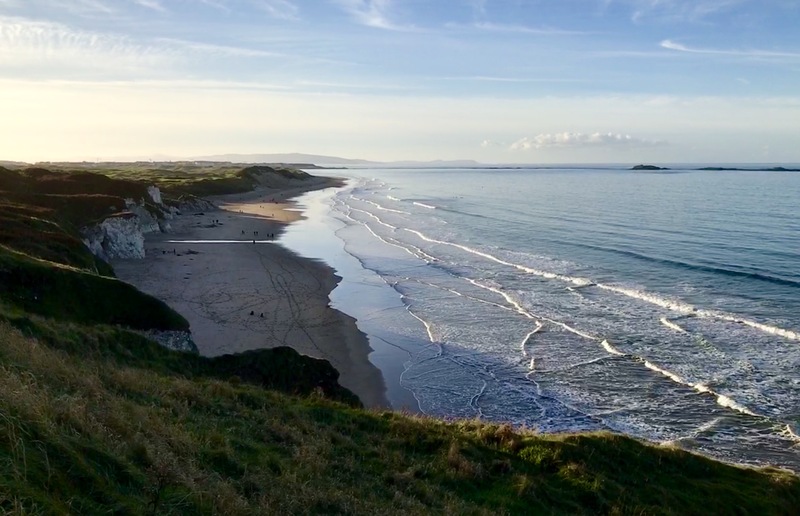 Beginning just beyond Bushmills and finishing in Portstewart, I immersed myself in six hours’ worth of what I can only describe as the epitome of Irish landscape for it is what any traveler imagines when the Emerald Isle comes to mind. 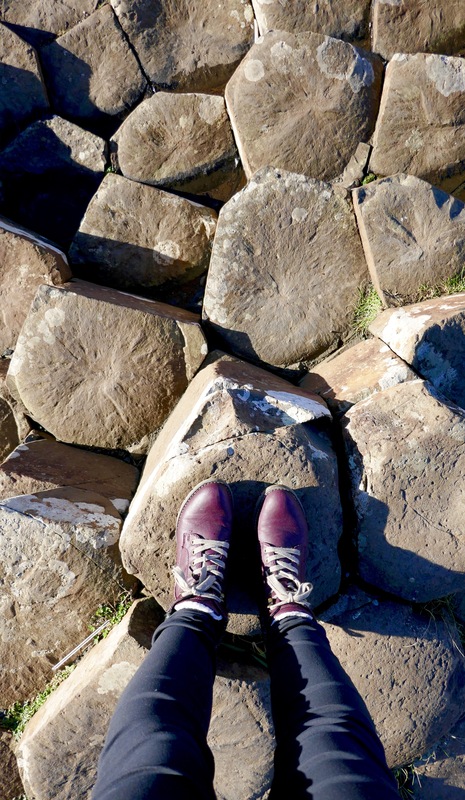 The Giant’s Causeway – though busy with the thrums of tourism – is still astounding to me. The thought that the earth could create such specific geometric shapes is intriguing and poses deep questions that bridge the gap between philosophy and science. The hexagonal basaltic stones of the causeway transform into long hills of grass rolling softly in the breeze. The sea of green to the left, white caps of crashing waves to the right, golden sandy beach in between. After the beach, the track rises up above the coastline to follow a winding road through small seaside towns like Portballintrae. The road continues to rise up to level with green fields spotted with sheep. It rolls along the cliffs and the ruins of Dunluce castle, passing by white limestone arches reaching down into the depths of the waves that crash and shatter against the rock face. Sloping downward, the track reaches into the towering bushes atop the cliff and whittles a sandy path through the dense brush, down onto the beach. 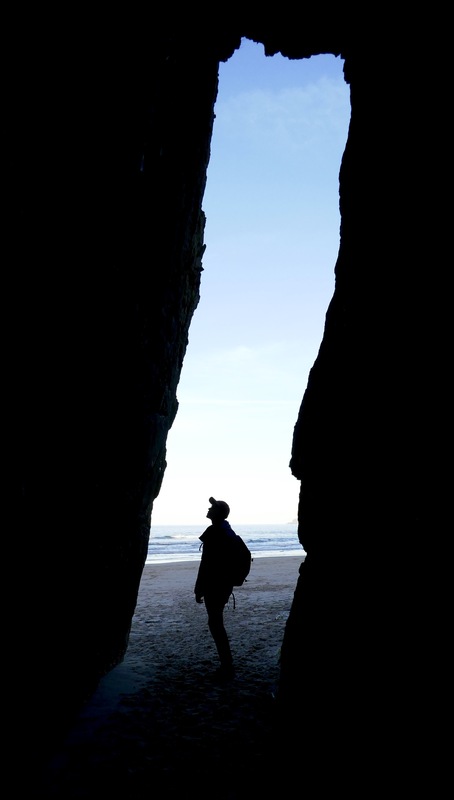 Where steep sand dunes don’t flow down to meet the ocean, caves line the shore – some tall enough to tower over anyone interested in entering, others that one has to crouch and nearly roll into. One beach becomes another, separated only by a couple kilometers of sea towns. 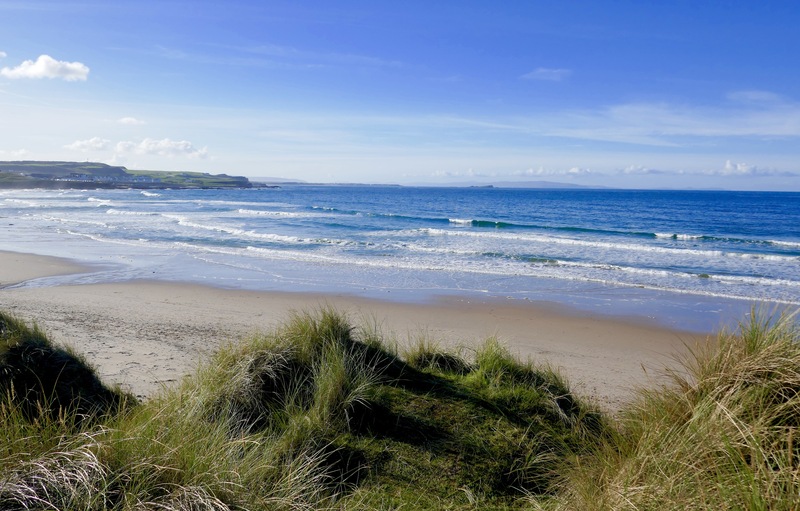 The Ulster Way is finished at the Portstewart Strand, now more famously known as the mythological land of Dorne in Game of Thrones. 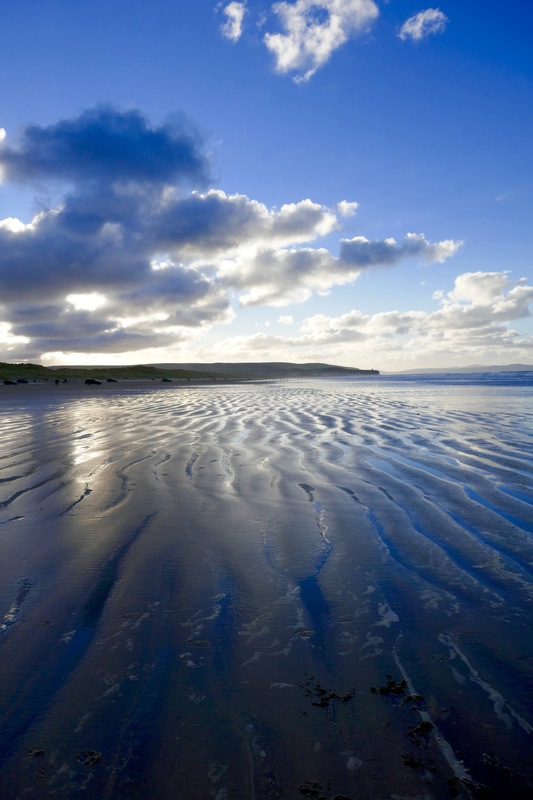 The beach is possibly the largest of the rest along the stretch of Ulster Way beginning at Giant’s Causeway and where the beach ends, the green hills begin. 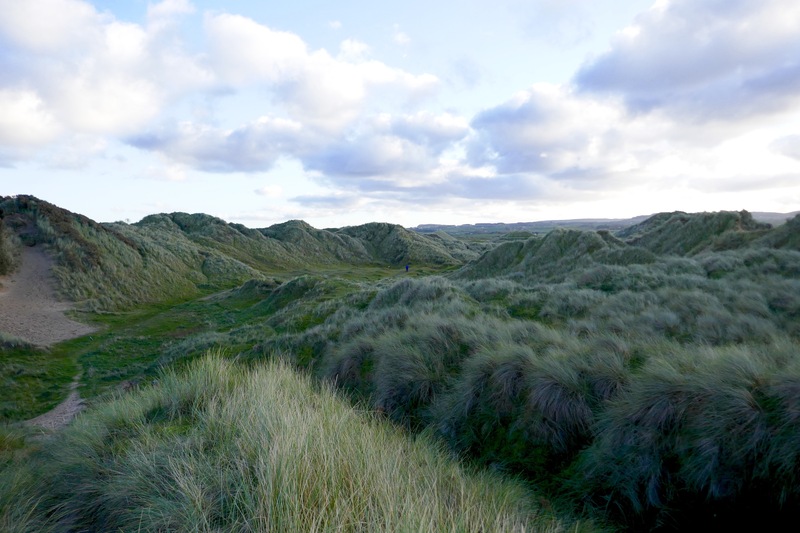 But they are quite different than the other rolling hills along the Ulster Way, they appear more like tiny green mountains, rising and falling steeply into the greenery and sand. 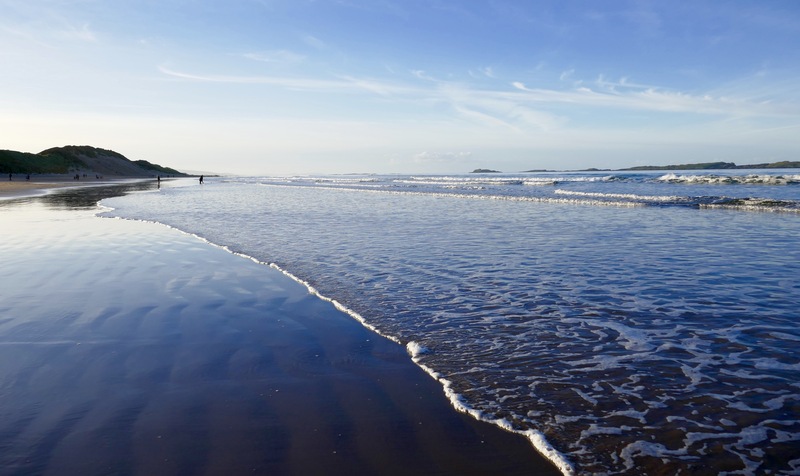 To experience the coastline in this way – slowly – allows the walker to gain more from the famed shores of Northern Ireland than just the busy hexagonal rocks of the Giant’s Causeway. The coast is unique and after spending six hours walking along the sandy beaches and windy roads, I felt a more genuine appreciation for the gorgeous land. It was an experience shared by few, and felt entirely my own.